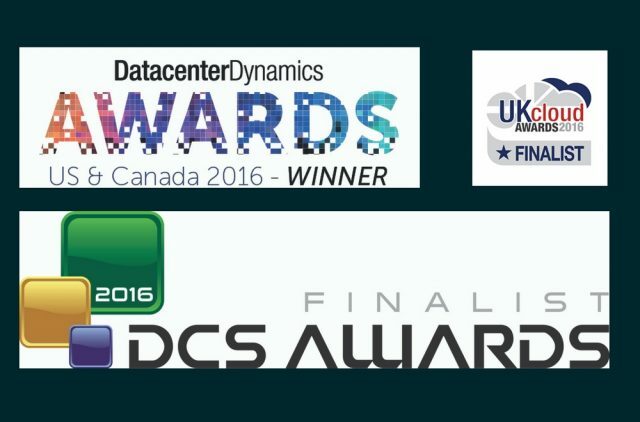 Romonet and its Big Data Platform has been shortlisted for three prestigious awards that define and shape their respective industries. This recognition is based upon the Platform’s ability to solve the strategic, financial and operational challenges that affect data center-dependent organizations, their shareholders and customers. This announcement precedes Data Centre World in London where the company will unveil its Platform’s latest application. Developed in close collaboration with one of the world's largest social media companies, this powerful new analytics solution will help address the industry's next major environmental sustainability challenge. Romonet already accurately models, simulates and predicts data center power and cooling efficiency, total cost of ownership (TCO), and operational and financial performance. Zahl Limbuwala, CEO of Romonet, said, "Our customers have justified over $800 million worth of investment with Romonet and we are honored that such respected publications recognize the business outcomes that we help enable. To be named alongside companies like Amazon Web Services and LOGICnow energizes us to continue progressing with our company mission." This is the latest official recognition for the company. In 2015, Romonet was named a Gartner Cool Vendor and a Data Center Knowledge Startup to Watch. Those who are interested in Romonet’s upcoming announcement are invited to register their interest here. Briefings at Data Centre World (April 12 – 13) can also be arranged before the event or by visiting booth P60.